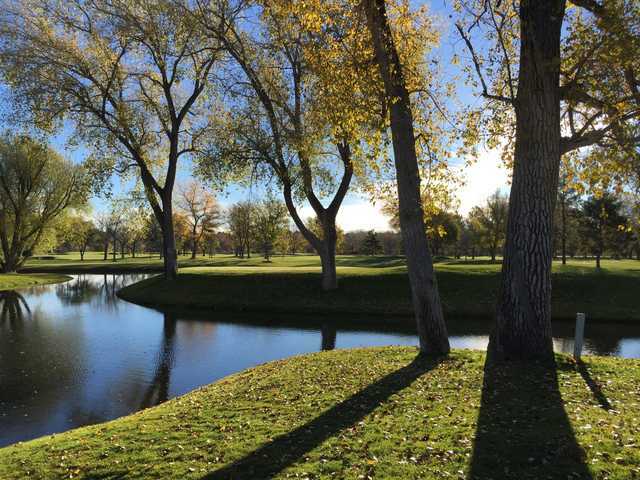 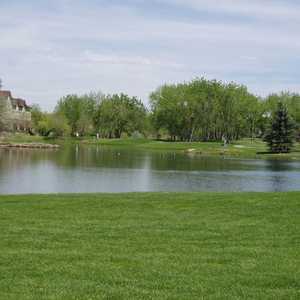 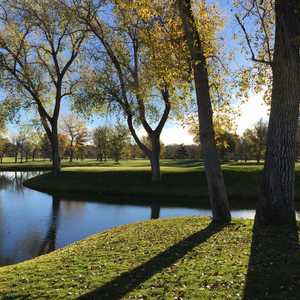 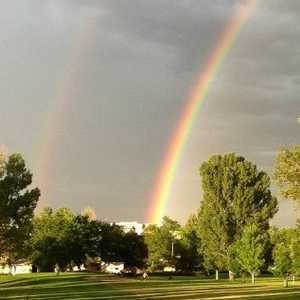 The 9-hole Par-3 Course at Columbine Country Club in Littleton, CO is a resort golf course that opened in 1999. 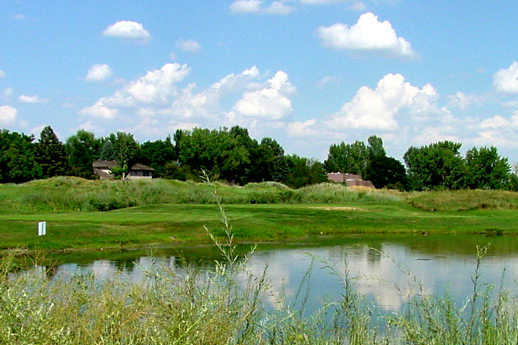 Par-3 Course at Columbine Country Club measures 2625 yards from the longest tees and has a slope rating of 134 and a 74 USGA rating. 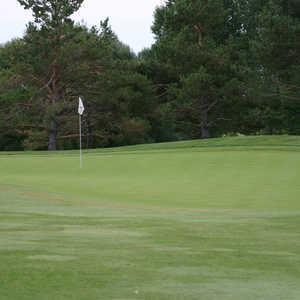 The greens are rye grass.